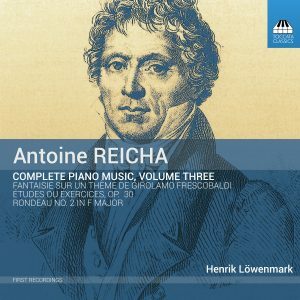 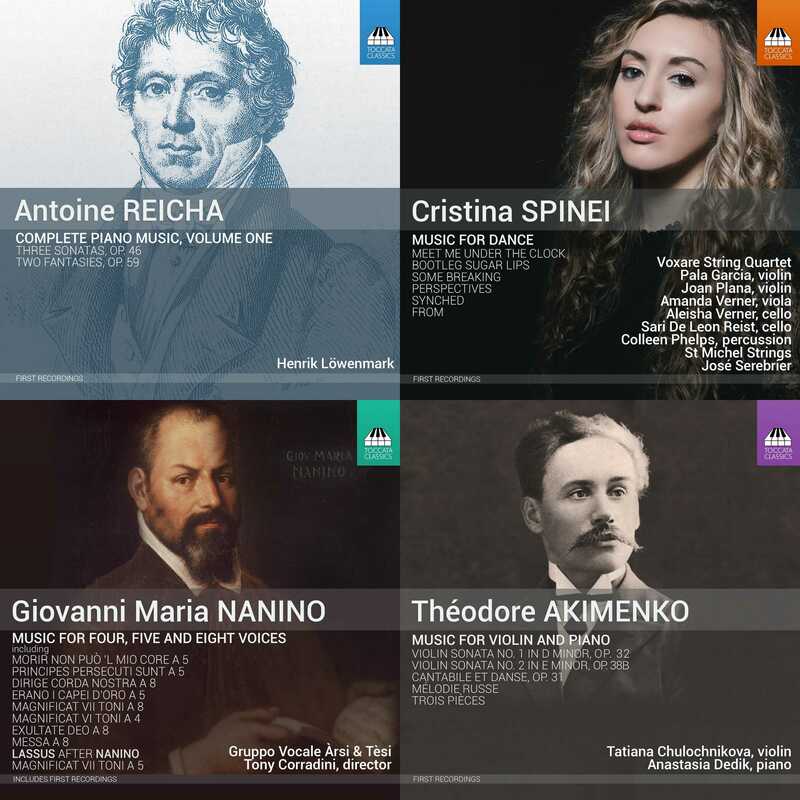 The piano works of the Czech-born composer Antoine Reicha (1770–1836) – friend of Haydn and Beethoven, teacher of Berlioz, Liszt and Franck – is one of the best-kept secrets in music. He was an important influence on composers of the next generation, but apart from an innovative set of fugues his piano works have remained almost unknown since his own day. 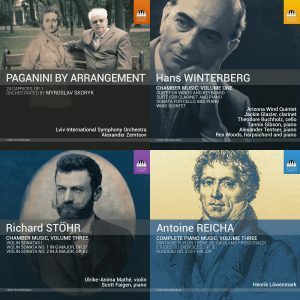 Encompassing Baroque practices as well as looking forward to the twentieth century, they are full of harmonic and other surprises that show this liveliest of minds at work. 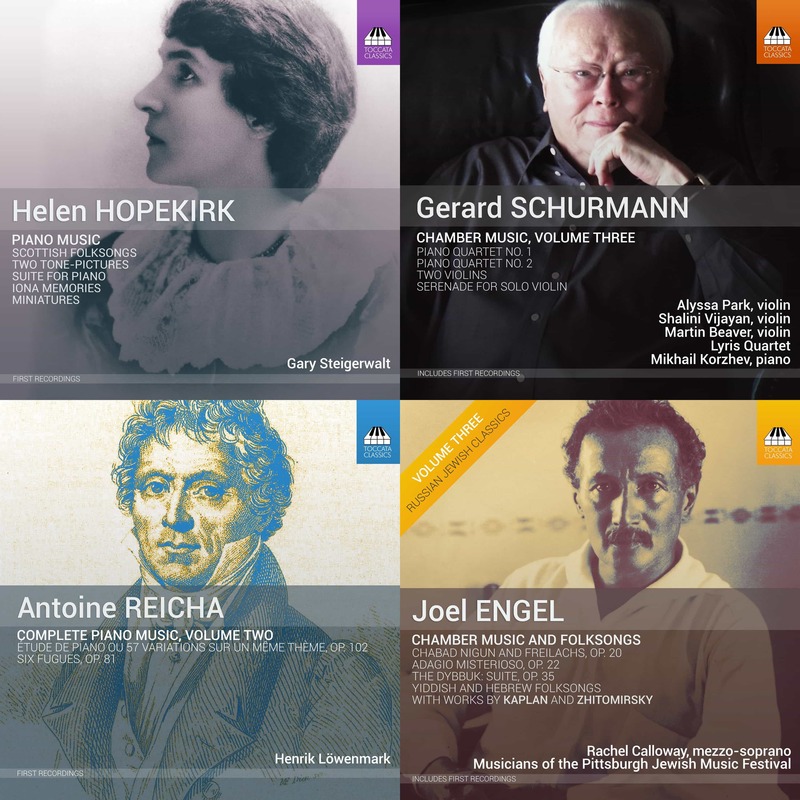 The massive variation-set on a French gavotte recorded here for the first time reveals a composer who tempers his learning with a vivid sense of humour.